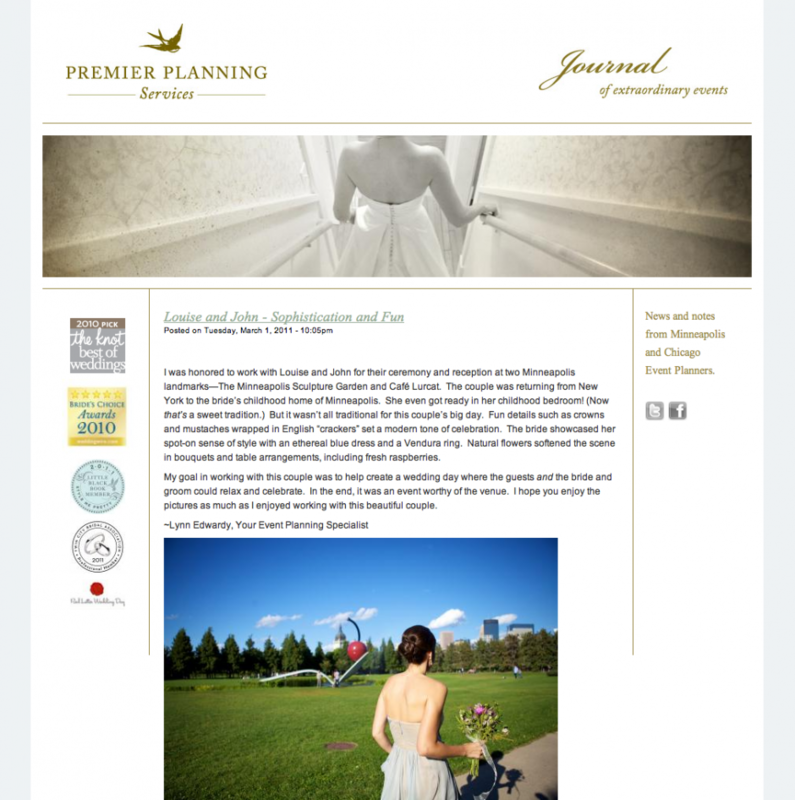 Louise and John’s wedding is featured on Premier Planning Services blog today! Sometimes, as the photographer, I find myself in a role of time keeper and “day of” coordinator, so when a wedding coordinator is involved, it is such a gift and makes everyone feel taken care of. Lynn Edwardy worked with Louise and John to make their wedding day relaxed and fun, and it was a fantastic wedding! I have really enjoyed getting to know Lynn this past year. Premier Planning was excellent to work with, and if you are thinking of hiring a wedding coordinator, definitely consider Premier Planning.